Vegetable Gardening Tips and Advice, How to grow Cabbage made easy! There are quite a selection of cabbages available if you are thinking of starting a vegetable garden. These wonderful plants can be harvested in different seasons, for cabbage lovers this is great news as we can enjoy all year round. Spring cabbage is planted in midsummer and harvested the following spring; Collards or spring greens are simply spring cabbages planted closer together and harvested earlier, before the hearts have formed on the plant. 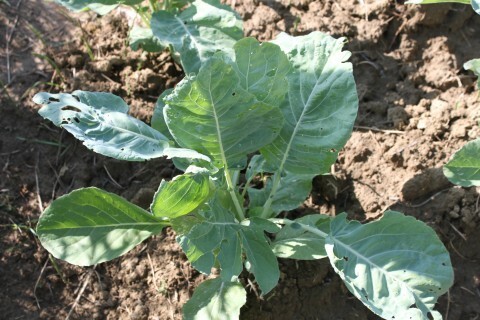 Summer cabbages are sown and harvested in the one year, planted in early spring and harvested in summer. Red cabbages are sown in spring, harvested in the autumn. Winter cabbages, including the the ever popular savoy, are a hardy breed of cabbage. These take the longest to reach maturitty, require loads of space and good firm soil so they can get their roots in nice and deep and firm to help avoid rocking from strong winds. 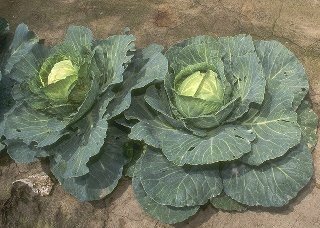 Growing Cabbages means you need to provide good, rich soil, with matured manure added in the autumn before planting. They prefer a firm soil so thread on the soil a little so that it compacts enough for the plant to remain stable in the soil. Sow all types of cabbage into a prepared seedbed, or raise seedlings indoors in trays. Outside, sow the seed about 1.5 cm (1/2 in) deep in drills 15 cm (6 in) apart. Thin seedlings to about 7.5 cm (3 in) apart as they mature. 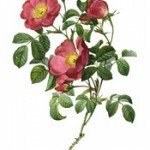 Move the plants to their final growing positions when they are approximately 10 – 12 cm (4-5 in) tall. Transplanted Cabbage seedlings need to be watered generously until they are well established. If the plants start to be affected by insect pests cover with horticultural fleece or fine netting. The time between sowing and harvesting is approximately 35 weeks for spring varieties and 20 to 35 weeks for Summer, Winter, Savoy and Red varieties.